The most breathtaking view in Dubai is from the top of the Burj Khalifa, but how do you take a photo that illustrates just how tall the world's tallest building is? 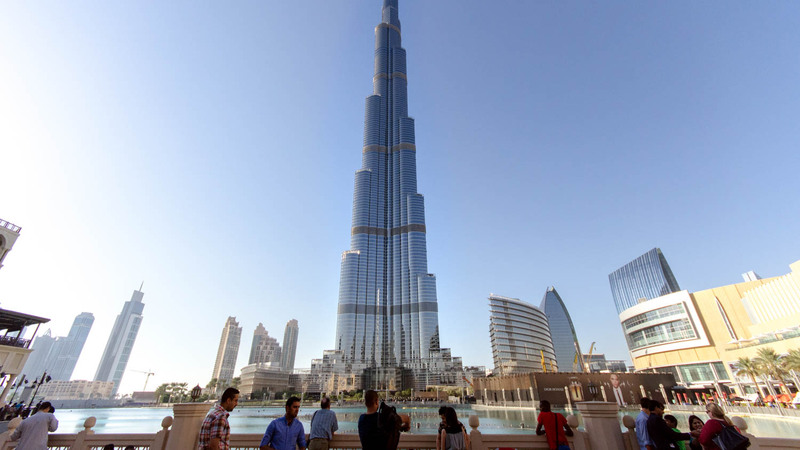 Here are our top five spots in Dubai for taking amazing photos of this architectural giant. The Palm Islands are the two artificial islands off the coast of Dubai. You'll get incredible views across the marina, looking back at the city. From the Waterfall Entrance on the Lower Ground level of the Dubai Mall, the world's biggest mall, you get two views at once: the Burj Khalifa and the romantic Dubai Fountains water show. Jumeirah is known as the Beverly Hills of Dubai. This public beach stretches along the south coast from the junction of the Palm Jumeirah Island. Most lounges inside this luxury hotel offer brilliant vistas of the Burj Khalifa. We suggest afternoon tea on the Risala terrace, or drinks in the Neos sky lounge (on the 63rd floor). Located 3 kilometers from the Burj Khalifa, this green space offers a dose of tranquility within the city - and unique photos looking back across the lake, towards Dubai's skyscrapers. How Do You Get a Great Picture of the Burj Khalifa? Be patient and get creative. 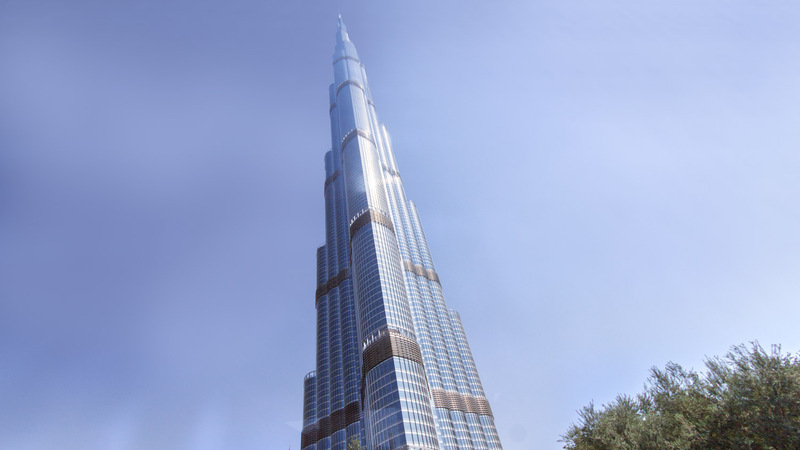 The Burj Khalifa is so tall that it will look out of proportion compared to almost everything else in the city! This gives you a serious chance to go on a photography mission, and a really fun excuse to explore all that Dubai has to offer (perhaps with an organized tour!). How do you buy tickets for Burj Khalifa itself? Once you've taken an incredible photo, make sure you go to the At The Top observation deck inside Burj Khalifa and celebrate. Tip: Buy a skip-the-line ticket in order to avoid up to 1.5-hour wait times. When is the best time of year to go to Dubai? The summer season will be cheapest, but it will also be incredibly hot. From November to April, the temperatures will be plenty warm for the beach without being too overwhelming. 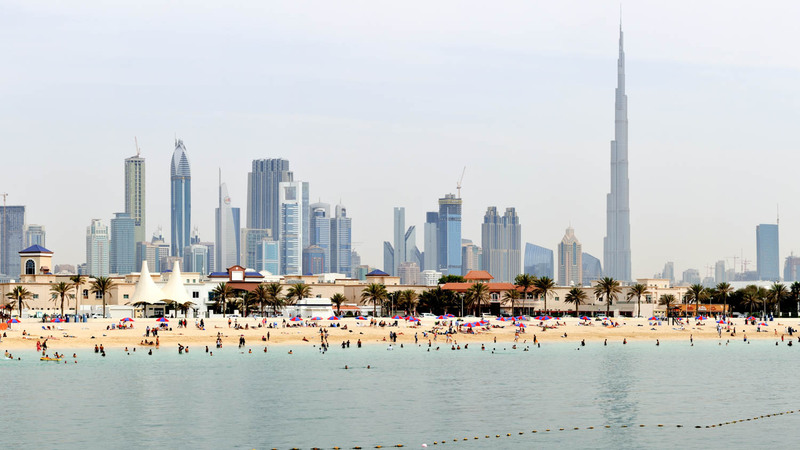 One additional planning tip: the holy month of Ramadan (when many Dubai locals will be fasting from dawn until dusk) has a big impact on the city's tourist hotspots. Hours vary from season to season, but the At The Top observation deck is usually open from 12:00 PM - 9:30 PM daily. The prices vary based on time of day, ticket time and additional tour options. If you want one, of course! 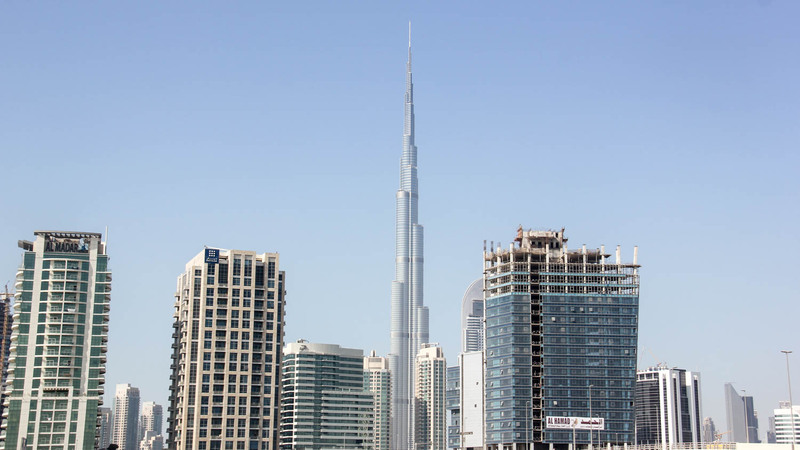 Whether you want to explore the city of Dubai, or specifically learn more about the architecture from the At The Top observation deck at the Burj Khalifa, there is a helpful tour guide to suit your needs. The Burj Khalifa is located in the heart of Dubai. Standing high at 163 floors tall, you won't be able to miss it. FYI: The average wait time is 1.5 hours for tickets purchased at the door. Make a note that the month of Ramadan will affect attraction opening times. Plan ahead when making travel plans to Dubai.